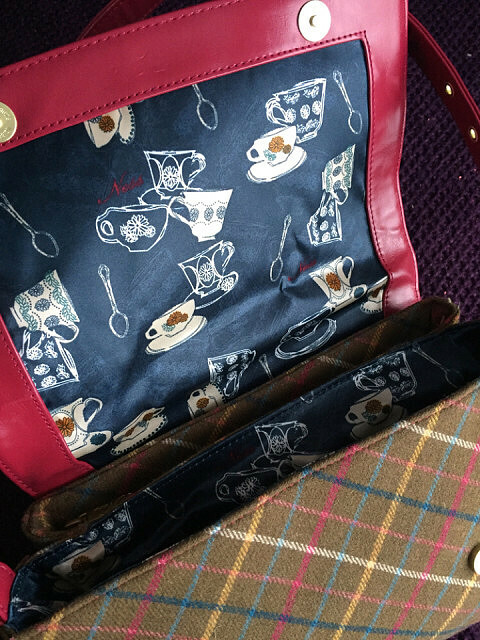 This gorgeous bag - a birthday gift from a friend - is just my cup of tea as I’m an Alice in Wonderland fan! Woke up super early again as my bodyclock has adjusted to many weeks of 0530 alarm calls with various filming projects. Took advantage of waking early and sorted through drawers and boxes of beauty products. Lots of bottles into recycling, old make up purses for the charity shop and rediscovered a few goodies.